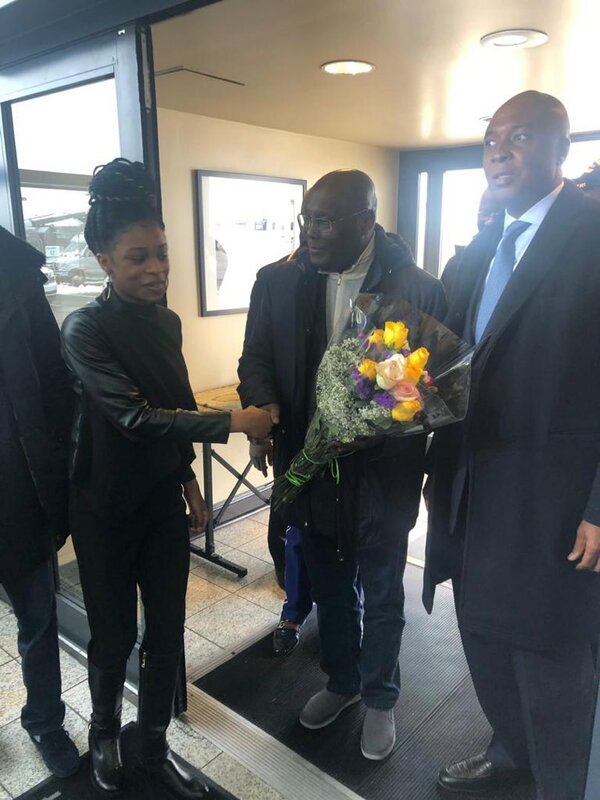 The presidential candidate of the Peoples Democratic Party has finally landed in US after being challenged severally by the ruling party. 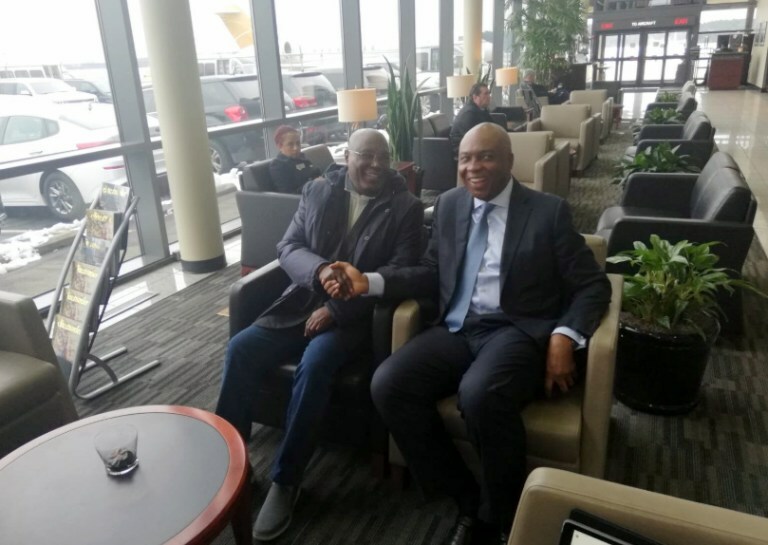 The Presidential candidate tweeted a photo of himself with Senate President Bukola Saraki in Washington DC. Atiku had been on several occasions been challenged by the All Progressives Congress to enter the US as they believed he would be arrested over allegations of corruption.